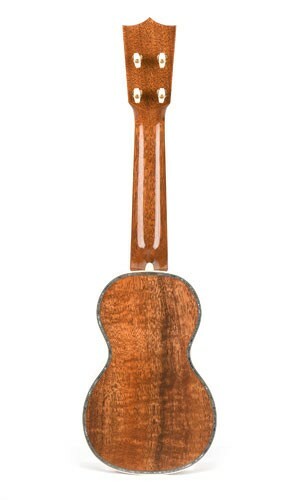 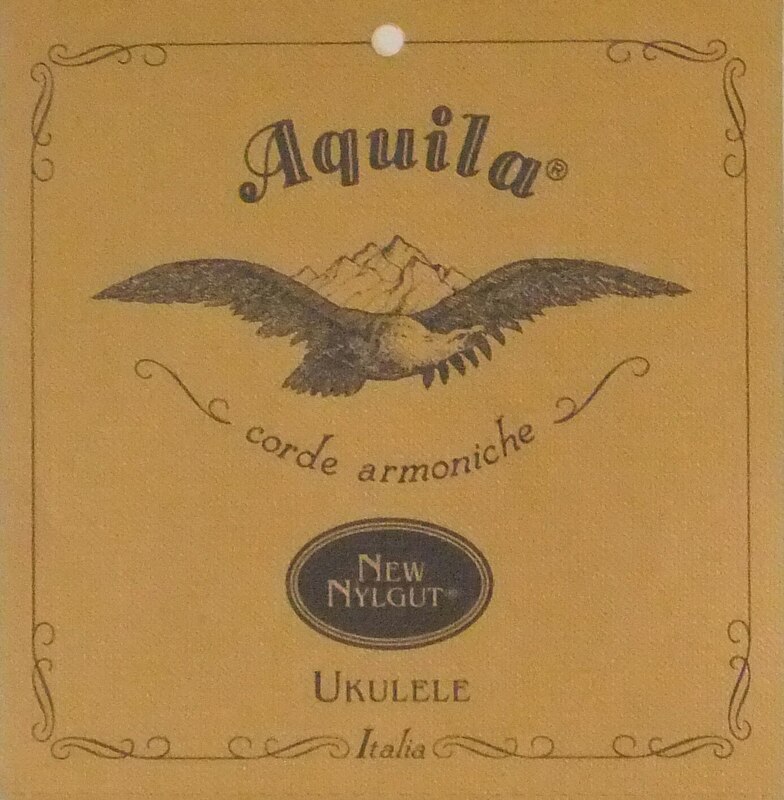 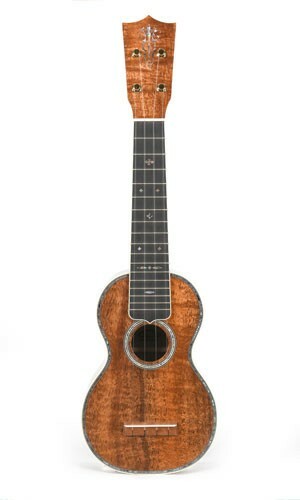 With the rise of Hawaiian music in the late 1910s, Martin began making ukuleles. 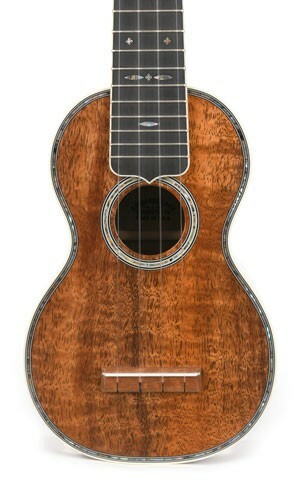 The line expanded from mahogany to more elaborate Hawaiian koa models. 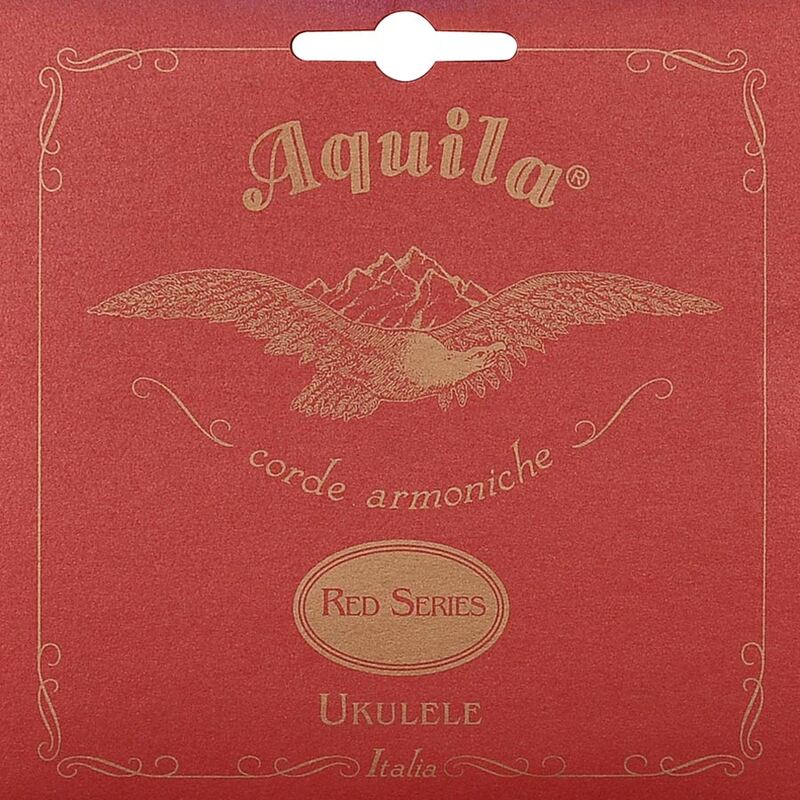 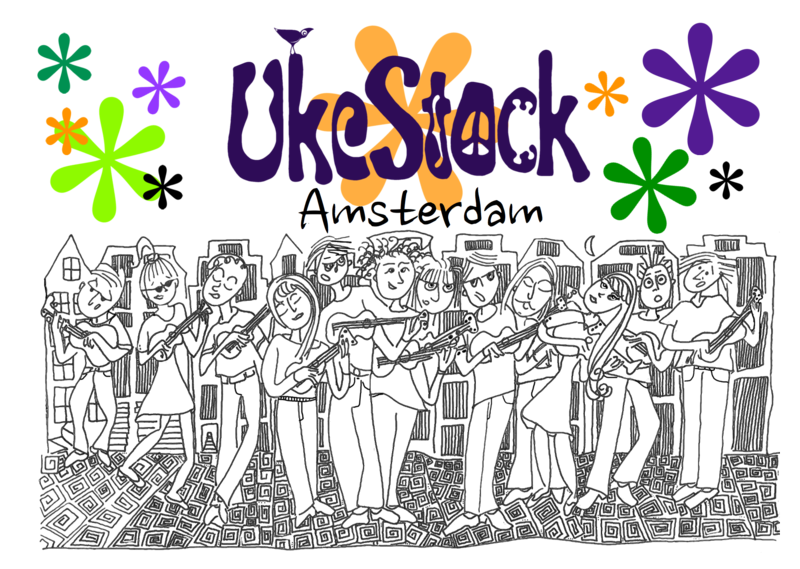 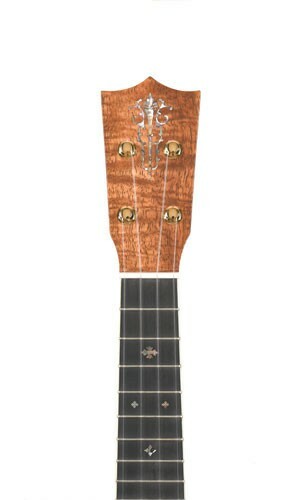 A soprano-sized model, the 5K Uke is the ukulele equivalent of a Style 45 guitar – the top of the line. 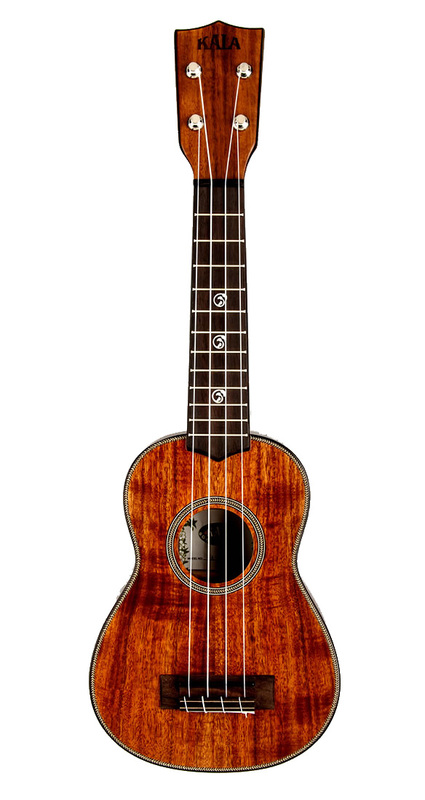 The 5K Uke is crafted with solid highly-flamed Hawaiian koa top, back and sides finished in a polished gloss, trimmed with abalone pearl. 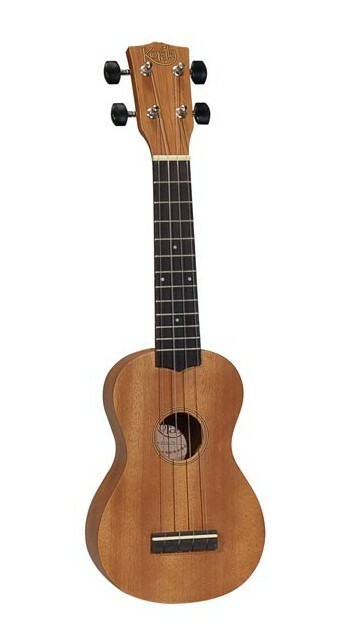 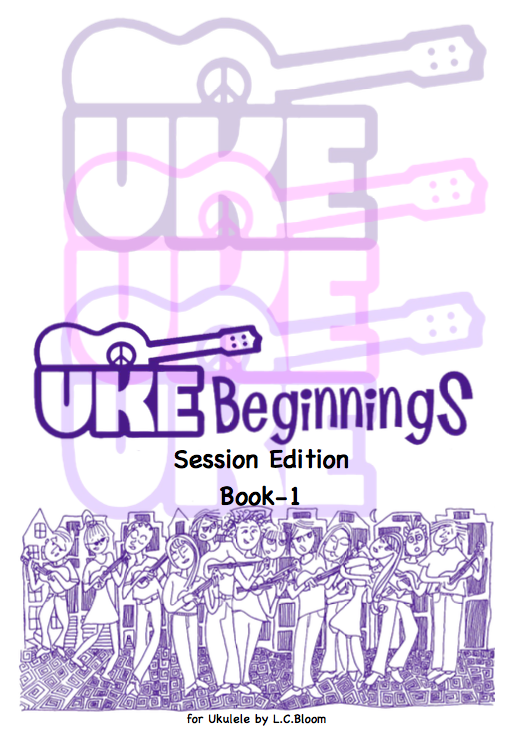 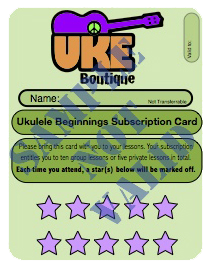 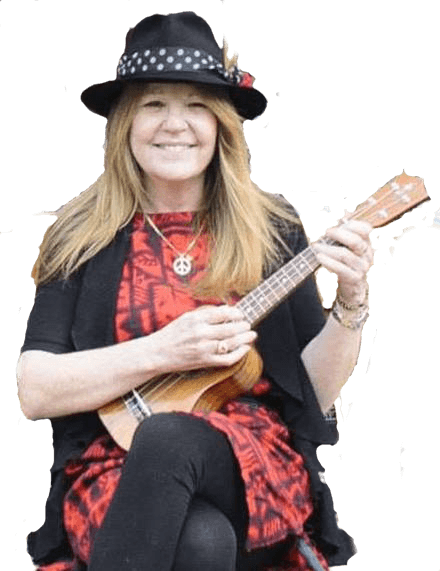 Be the first to review “Martin 5K Soprano Uke” Click here to cancel reply.